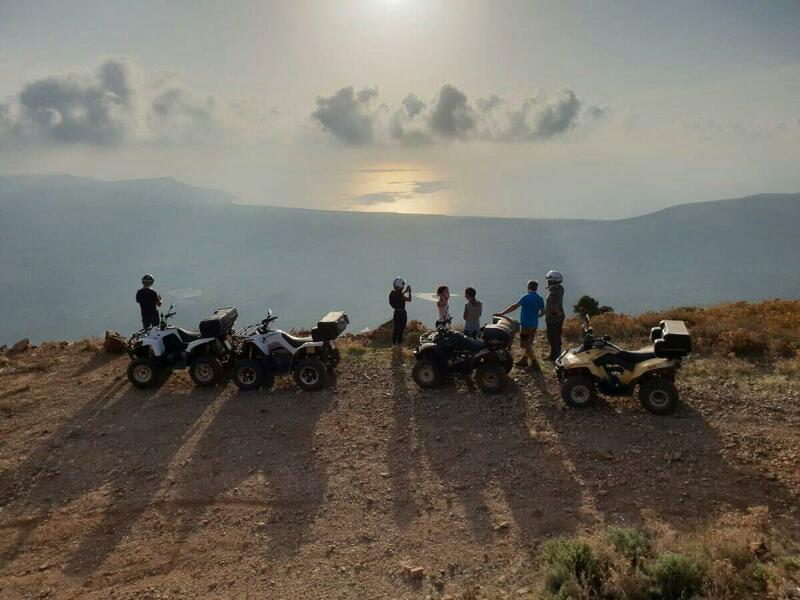 Wonderfull excursions in quad starting from Iglesias Sardinia, to discover nature, the old mining sites and the cork forest. short excursion: duration 2 hours, 30 km, visit the mining area between Iglesias and Gonnesa, passing in fantistic street, we give a brief description of the sites. COST EURO 80.
medium excursion: duration 3 hours, abundant 50 km, same route as the short excursion plus crossing of a cork forest COST EURO 100.
in exceptional cases under request it is also possible to do an excursion of about 7 hours, 95 km to the mine of Rosas in Narcao.